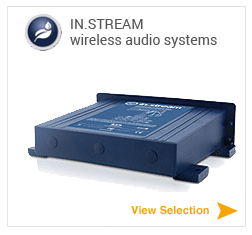 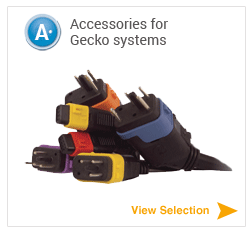 Gecko replacement spa packs are available in many different configurations based on the equipment in the spa. 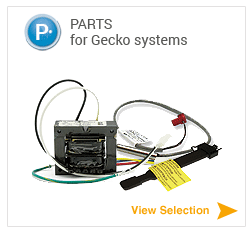 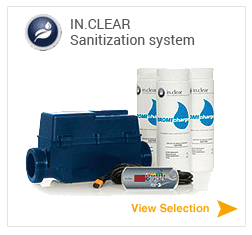 Gecko's spa pack S-Class series can operate anywhere from 1 to 3 pumps plus lights and blower. 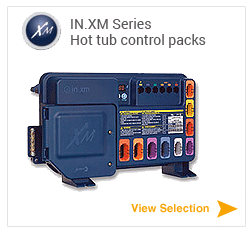 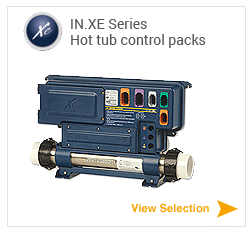 There is also the Gecko spa pack series IN.XE and IN.XM with a different design that can operate up to 5 pumps and should typically only be used as a replacement for an old IN.XE or IN.XM hot tub spa pack. 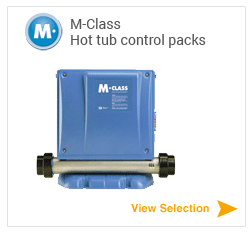 Most larger Gecko M-Class series spa packs were used in larger swim spas and some built in spas with multiple pumps. 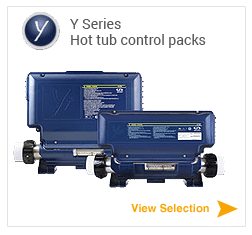 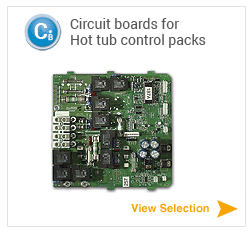 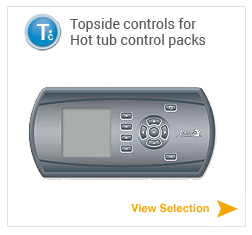 The Current generation of Gecko spa pack include the Y series, YJ series and the YT series for larger hot tubs. 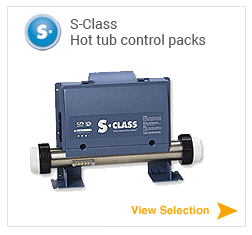 The YE-5 series is an excellent replacement pack for most older S-Class spa packs that need replacing.